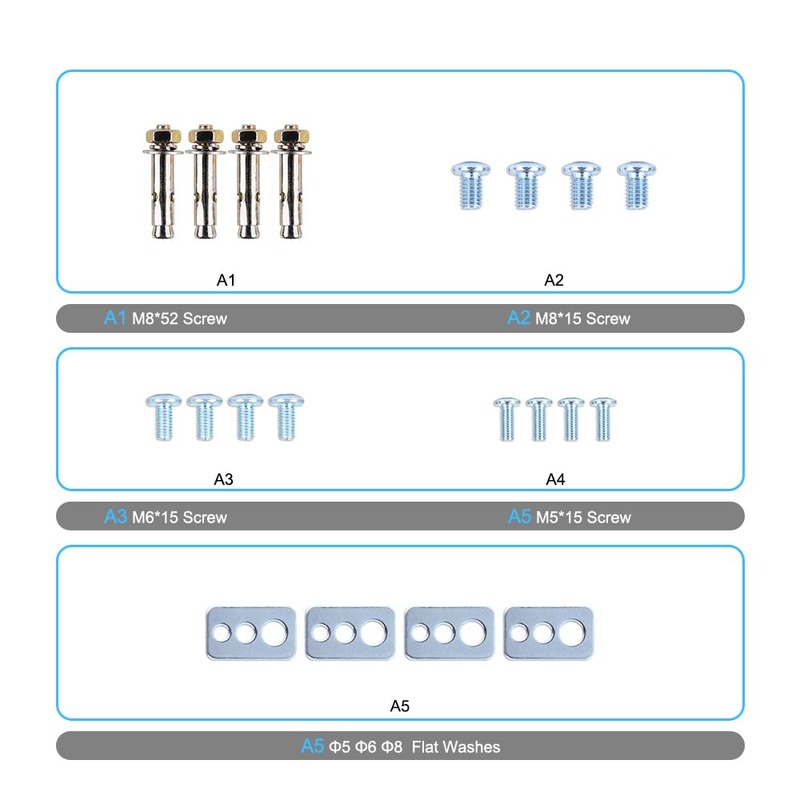 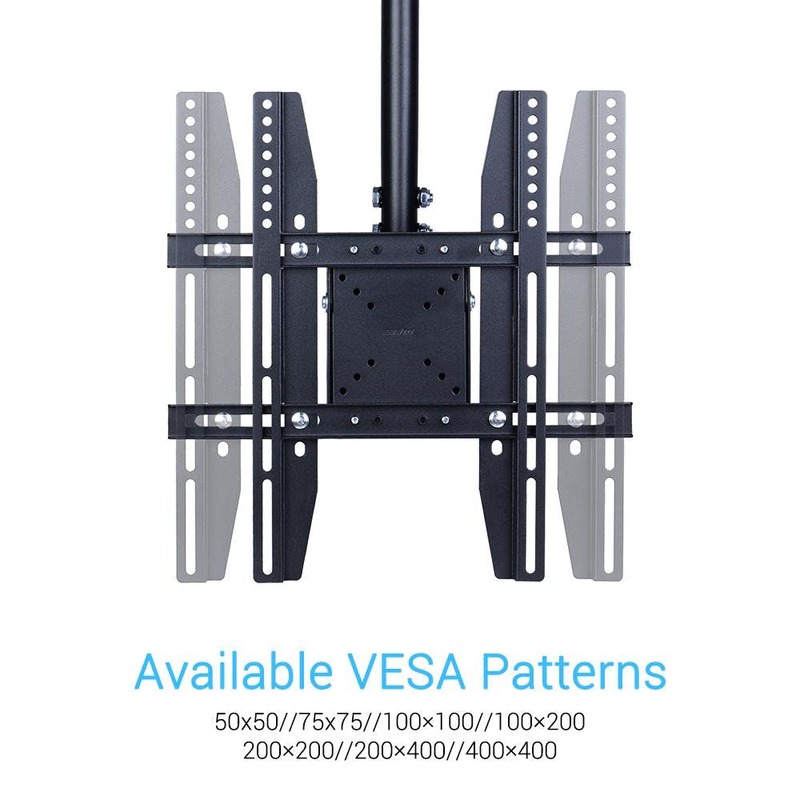 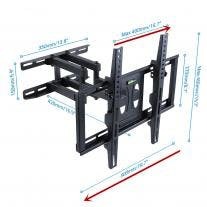 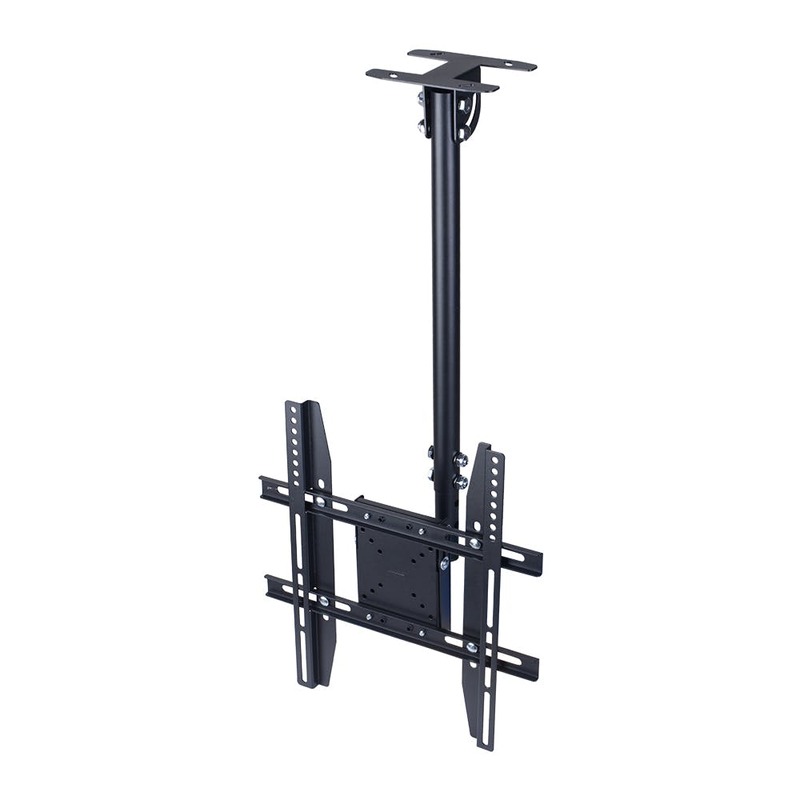 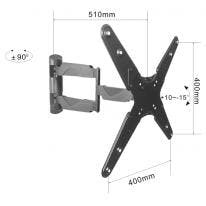 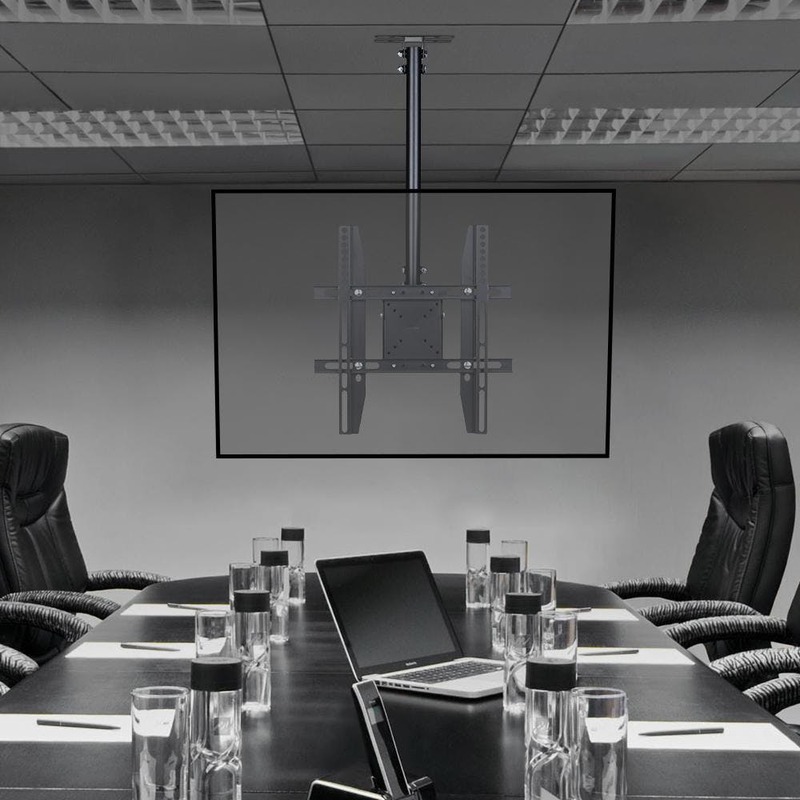 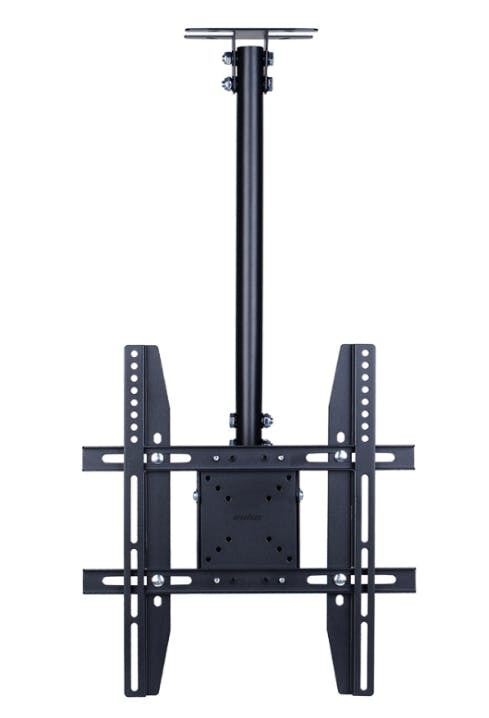 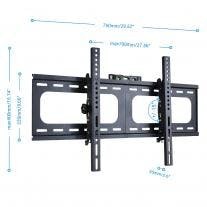 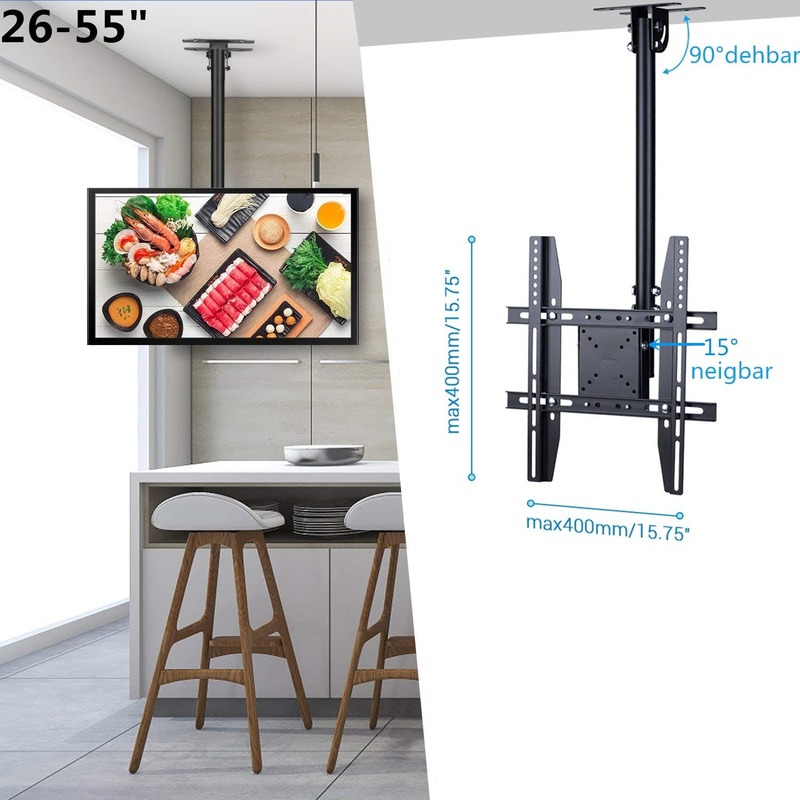 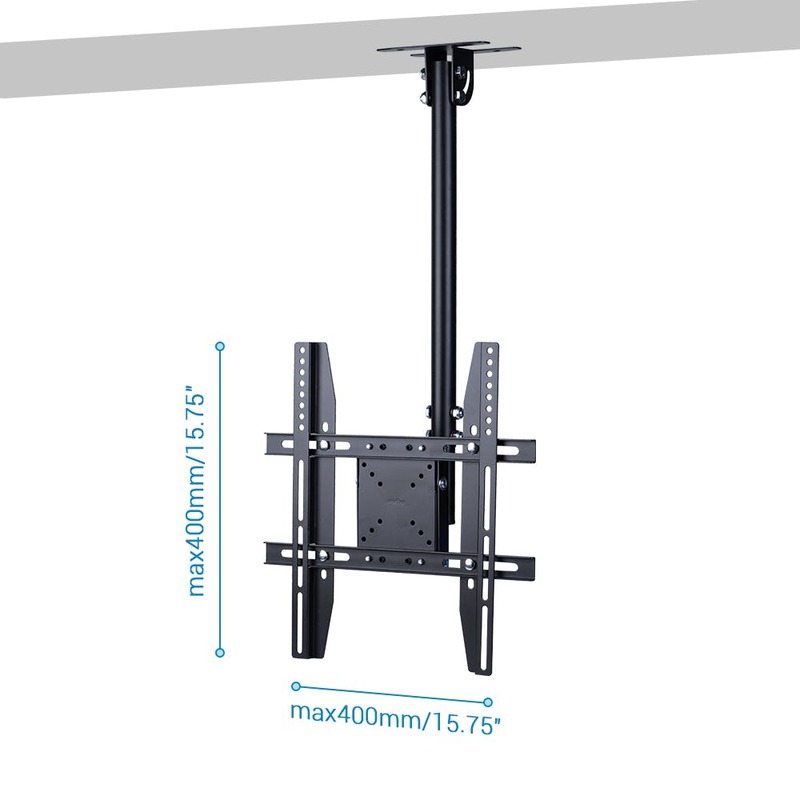 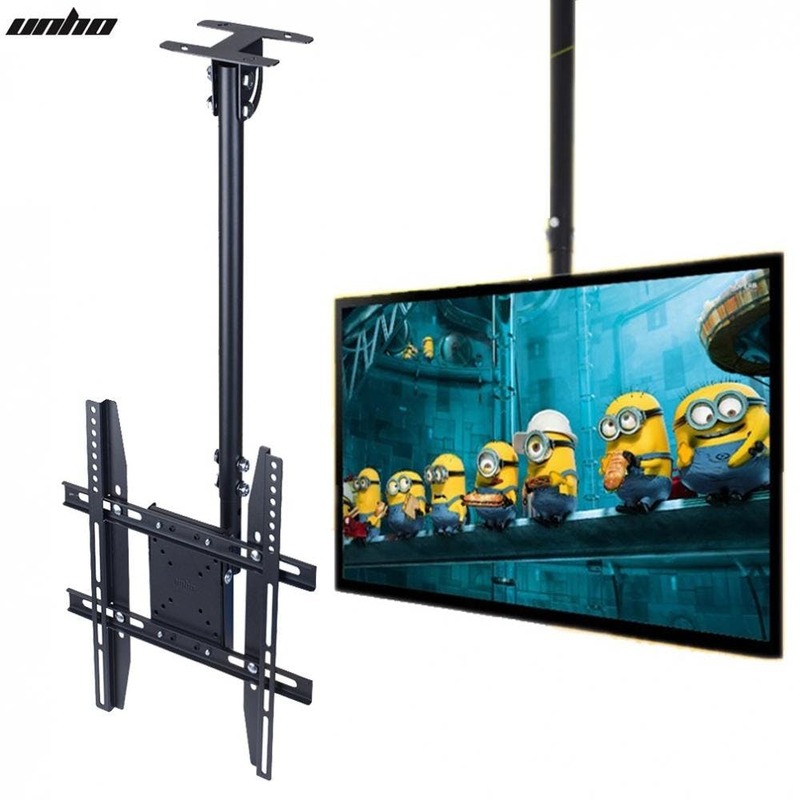 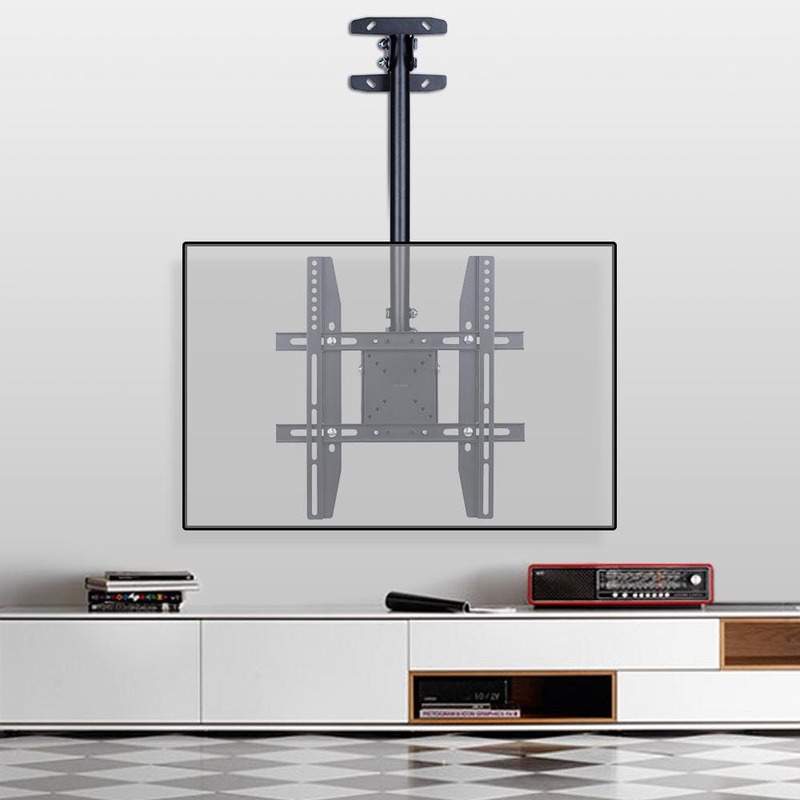 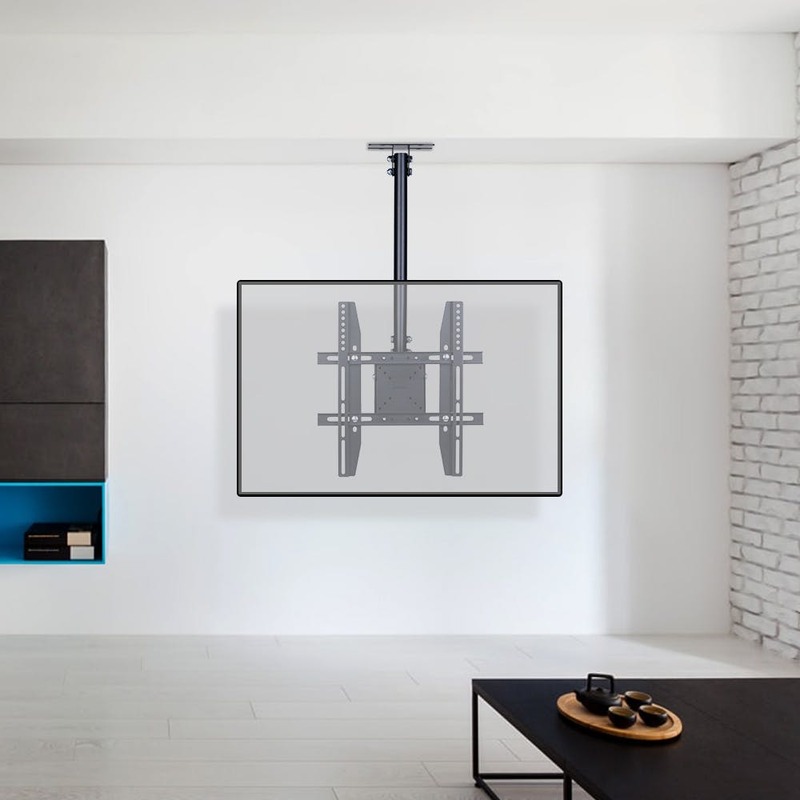 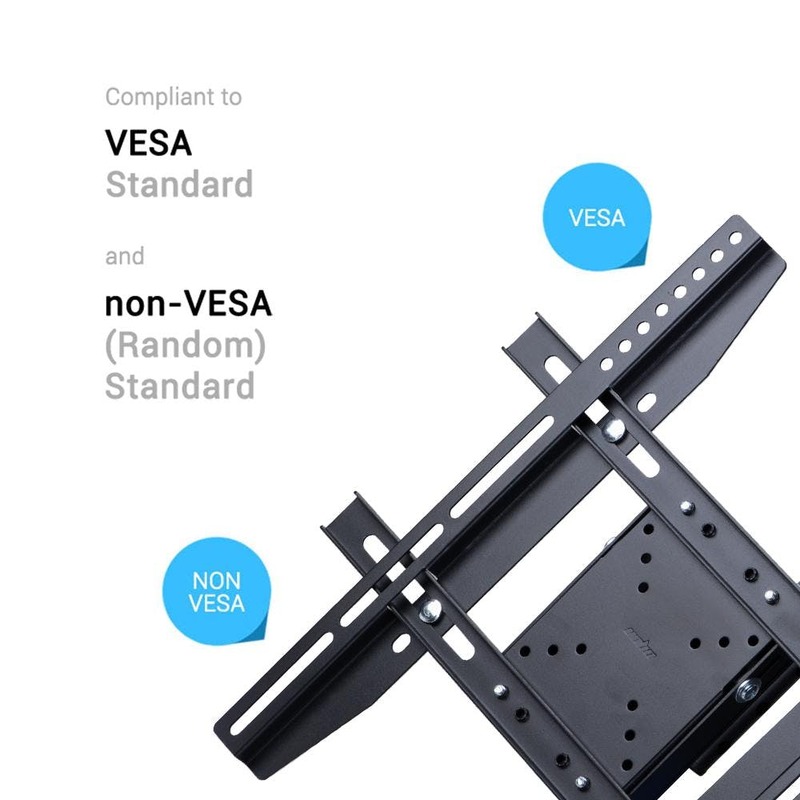 Wholesale Ceiling TV Mount for 26-55 Inch Screen only $35.00! 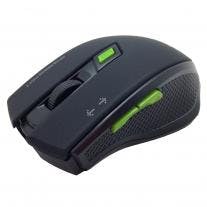 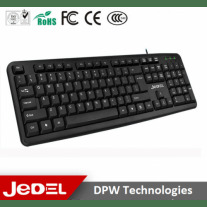 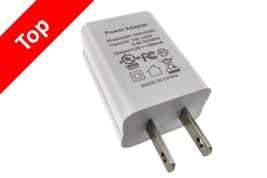 Get it for only $21.7 when you buy more. 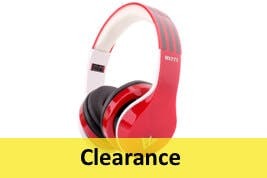 Get it for only $19.75 when you buy more. 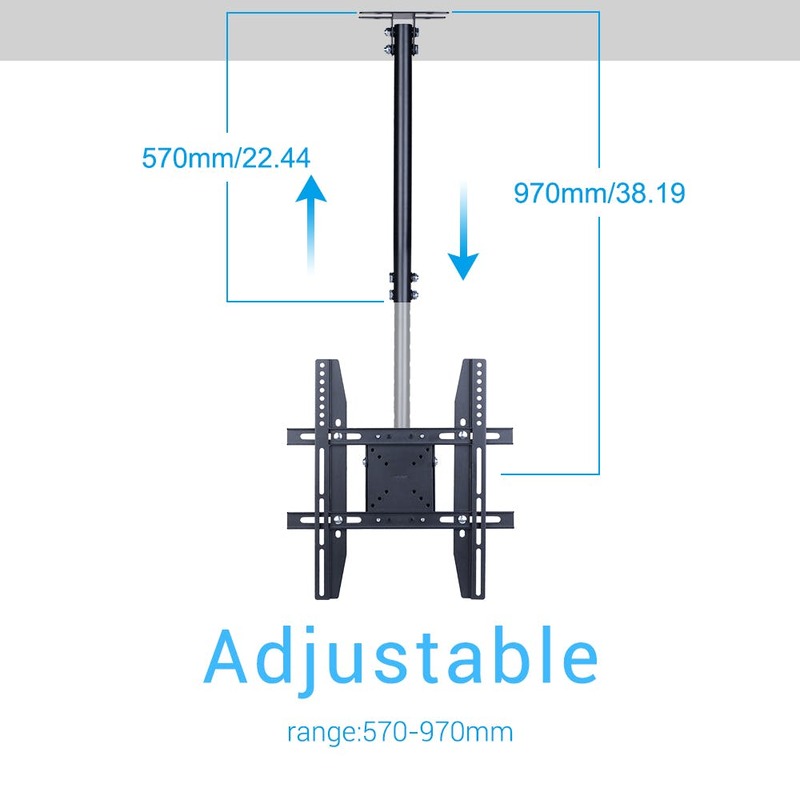 Get it for only $19.96 when you buy more. 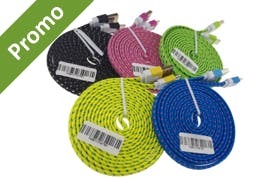 Get it for only $5.01 when you buy more.